The Naidrenalin Adventures Participant Agreement Rules. 1. 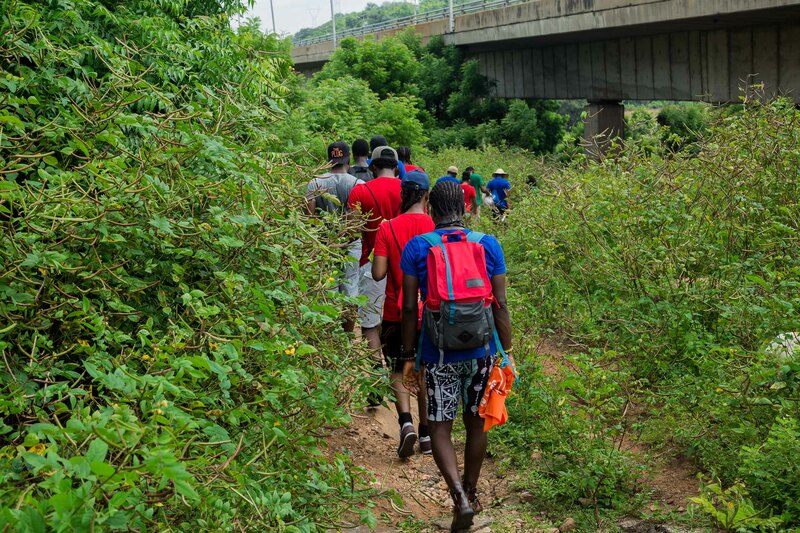 Participation in the Adventure activity including traveling in vehicles, trekking, hiking, climbing, camping can result in injury or accidents. Exposure to the natural elements like Sunburn, dehydration, heat exhaustion, heat stroke, heat cramps, wind, rain, Cold, Altitude sickness, difficult terrain, Fatigue and Exhaustion can be uncomfortable or harmful or cause injury. 2. I understand that there is a certain level of unpredictability and uncertainty and discomfort associated with the any adventure activity. Things may not go as planned. There may be delays in starting the journey or delays reaching the intended destination. Food can be cooked outdoors and may not be delicious. Stay may be outdoors and not comfortable or luxurious. 3. I acknowledge and I am fully aware of the inherent risks associated with participation in the Trip/Activity and to the maximum extent allowed by law, I Waive, Release, and Discharge The Naidrenalin Adventure, Its Organizers, Members & Associates from any negligence, claims, losses, or causes of action including, but not limited to death, personal injury or property damage arising out of my own voluntary participation in the above mentioned activity/trip. 4. I understand that the said activity I am participating is an amateur outdoor activity organized by the club which is meant for recreation purpose only. I understand and agree that the Organizers have simply facilitated the gathering of members interested in the Trip/Activity and I am voluntarily participating and consented to my own risk and peril involved in this Trip/Activity. 5. I affirm that I am in good physical health and have read the difficulty rating and I am confident of my ability to take part in the said activity. I have no significant Injury, medical ailments or conditions that would counter-indicate any disability to take part in the outdoor activity. 6.Deposit Requirement-A non-refundable deposit of 50 percent of the fee of any paid adventure activity must be received before a booking can be confirmed and a full payment must be made 4 days before the event, else your slot could be given to someone else. Note: You must take the necessary precautions, acquire the relevant skills and permissions for every adventure undertaken. 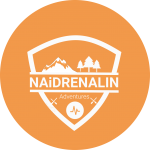 There is risk associated with participating in adventure activities and as a consequence Naidrenalin Adventures assumes no responsibility however caused for injury, loss or damage to a person or property in undertaking any adventure on Naidrenalin Adventures.